Our full-service management is a complete solution perfect for new spaces. 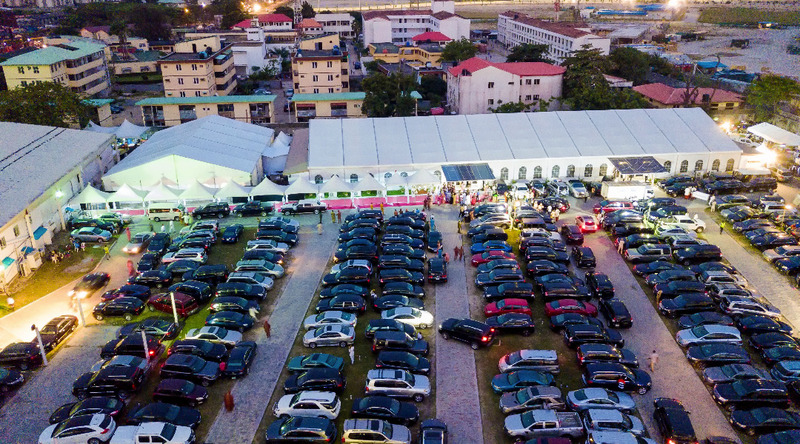 We understand the hurdles of renting out a space that’s never seen a single event. Let us serve as Venue Managers for your constructed event space. We offer a full professional management service to venues and entertainment facilities. We tend to take a distinctive approach to our business as we are one of the few operators within the industry that has a complete resource. 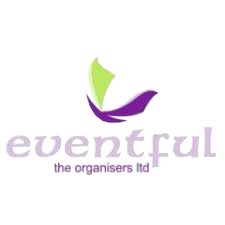 We offer our venue management services together with event registration, event management and consulting. – Continually attempt to maximise revenue and economic impact while minimizing the expense and liability related to venues. Your facility is in good hands. We have a history of proven results through effective venue management. Every venue we manage has seen considerable improvements and increases in annual attendance. Our structure and custom solutions will ensure your facility is smoothly and professionally operated. Our team is happy to assist you with your facility. Contact us for a consultation. Need any of these? We are here for you!